Wally’s Answer: Windows 10 apps come installed with Windows 8 and Windows 10. They have simple features and a clean interface which makes them ideal for touch screens in particular. However, it can be annoying when they don’t work. Here, we will discuss how you can fix the 0x80072f89 error when trying to run the Mail application. Here are two ways to fix the 0x80072f89 error of the Mail application in Windows 10. In the PowerShell window, type Get-AppxPackage, and press Enter to execute the command. It should load a lot of text. You can uninstall the Mail app by following these steps. 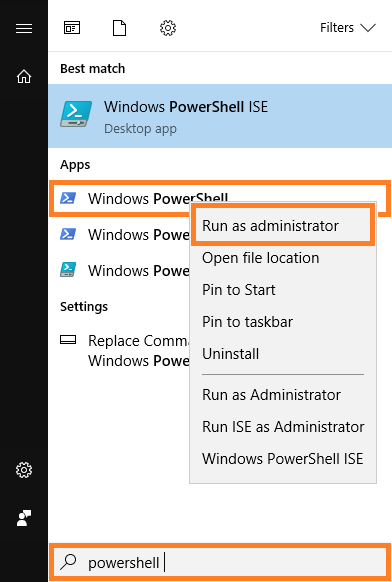 First, Run the Powershell as Administrator. You can do this by pressing the Windows Key and typing powershell to search for it. The Mail app icon will still appear but it won’t work because it is uninstalled. The DISM and SFC tools are built into Windows. You can run a simple command to run a scan using each of them. This will scan for and fix missing and/or corrupt Windows system files. This should fix whatever might be causing the app to not function correctly.